Each year our readers vote by paper and online ballot for their favorite home design industry professionals in New Orleans. The businesses cover the scope of everything homeowners need to make and maintain a beautiful abode. 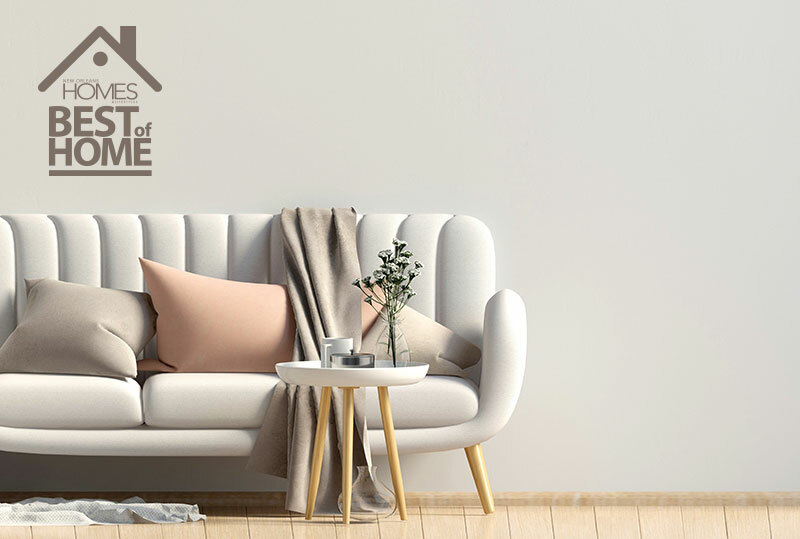 The votes have been tallied and we present our 2018 Best of Home winners. Best security company: Toca Alarm Service Inc.
Best plumbing installation: R L Falcon Plumbing Co. Inc.